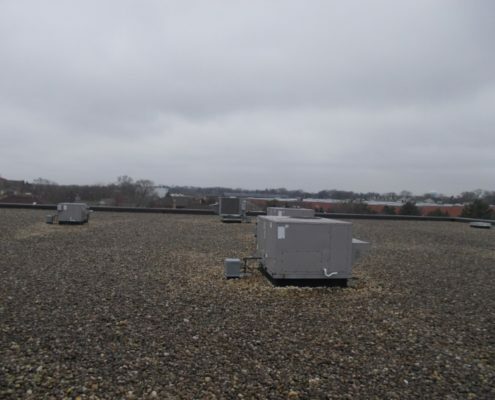 Solaris Roofing was contracted to re-roof this existing commercial property. 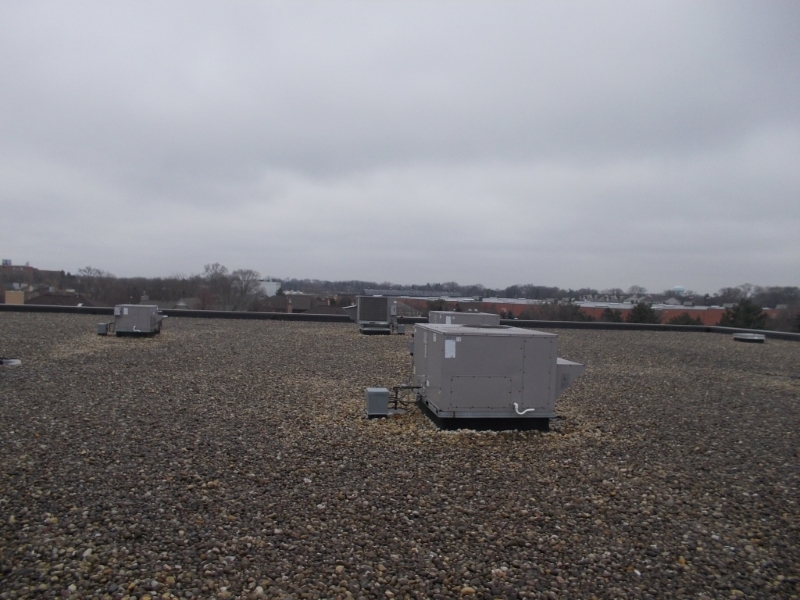 The existing ballasted EPDM roof system was past its useful operational life and needed to be replaced. 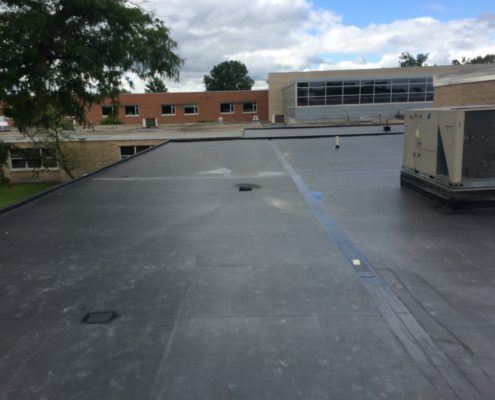 A 60 mil thermoplastic rhinobond system was installed. 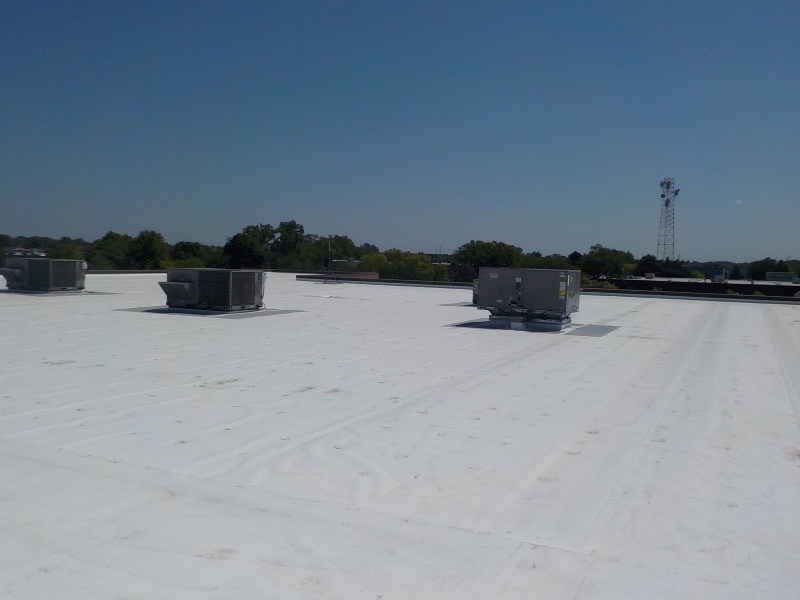 Solaris Roofing specializes in the commercial roofing, commercial reroof and commercial roof maintenance. 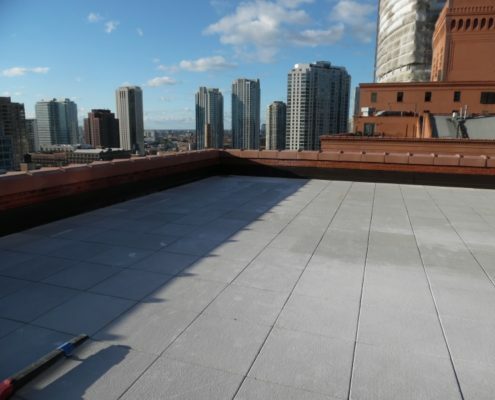 Our Chicago-based commercial roofing experts service all of the Chicago area as well as northwest Indiana and areas around the nation.